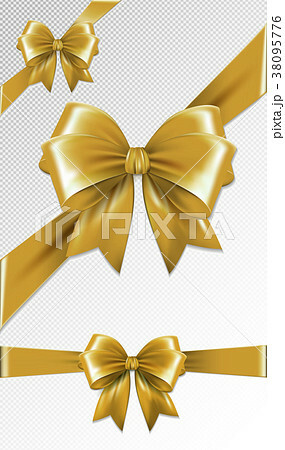 Set of gold gift bows. Vector illustration. Concept for invitation, banners, gift cards, congratulation or website layout vector.